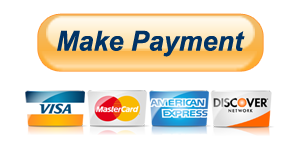 Make online payment with Credit Card, Click on the Picture! 20:15 Zurich – Basel = 2 ODD: 1.70 FT ?:? 19:00 Helsingborg – Sundsvall = 1 ODD: 2.10 FT ? :?